Nestled just above the Ozarks, Mexico, Missouri experiences seasonal extremes that make conditions just right for pests. Whether the weather is wet and stormy or cold and windy, chance are that pests will find haven in your building unless you take the proper actions now. When you want to keep out annoying and potentially dangerous creatures like ants, cockroaches, and mosquitoes, you would do well to rely on professional extermination services like Guardian Pest Control that can identify infestations and remove the pest threat from your building entirely. With their angular, multi-jointed bodies, ants can be either red or black in color. These pests come into buildings when conditions outside are inhospitable, such as in wet and humid weather. They also come in to look for food that you have left out on counters, floors, and tables. Ants may be annoying; however, they are also potentially dangerous. They are known to bite and leave behind painful welts that could also trigger allergic reactions. Home remedies like sprinkling boric acid or peppermint oil rarely work; to get rid of ants once and for all, you should hire Guardian Pest control to inspect and treat your building now. Many home and business owners rank cockroaches at the top of their pest infestation nightmare list. These opportunistic pests care not so much about the weather as they do about finding a place to eat and reproduce. These oval-shaped light brown bugs will come into your business or home anytime of the year if the conditions inside suit them. Moreover, many grocery store products do not work to get rid of cockroaches. You may kill a few with these products; however, the larger infestation will remain. When you want cockroaches gone for good, you are encouraged to call Guardian Pest Control today. 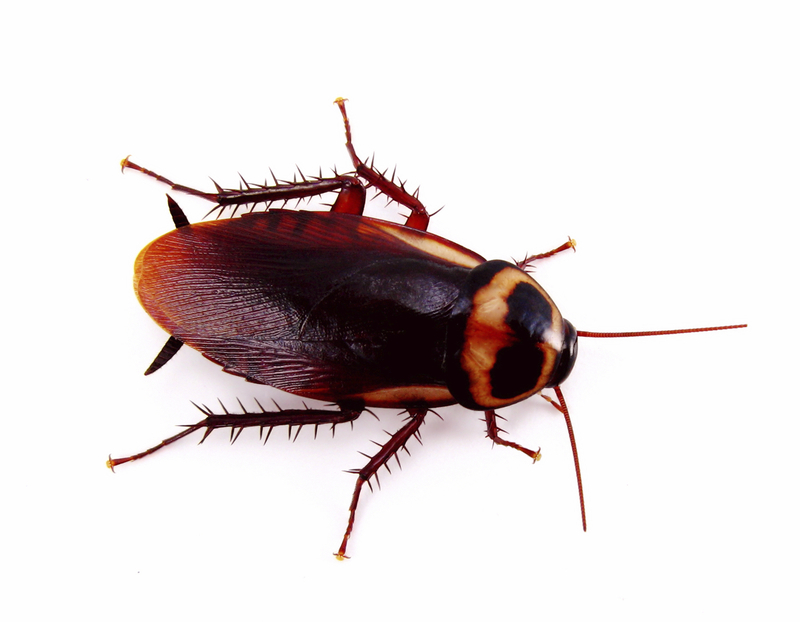 The exterminators can find where the cockroaches live in your building, kill live roaches, and exterminate nests and hatchlings. People once dismissed mosquitoes as annoying, but seemingly harmless insects. With their string-like arms and legs and fluttering whitish-gray wings, mosquitoes love humidity and water; they love to hover around and lay eggs in open water like ponds and even bird baths. They come into your home through open windows, tears in screens, and doorways. However, scientists now know that mosquitoes are sometimes anything but harmless. Some varieties are known to carry the newly discovered Zika virus for which there is no cure. You can keep your home safe from mosquitoes by relying on professional extermination services like those offered by Guardian Pest Control. Mexico, Missouri is a haven for vacationers and people who love scenic beauty. When you want to keep out pests who love Mexico's seasonal weather, you need the services of Guardian Pest Control.